Central Electricity Authority’s (CEA) report on Advance National Transmission Plan for India, which was released online in mid-July, indicate that the 48 major high-transmission corridors that have already been planned and which are under implementation (expected to be completed by 2017) would be sufficient to meet the import/export of power among various regions till 2021-22. The report also says that in another 20 years (2035-36), the transmission system needs to be expanded as the demand for power will grow. 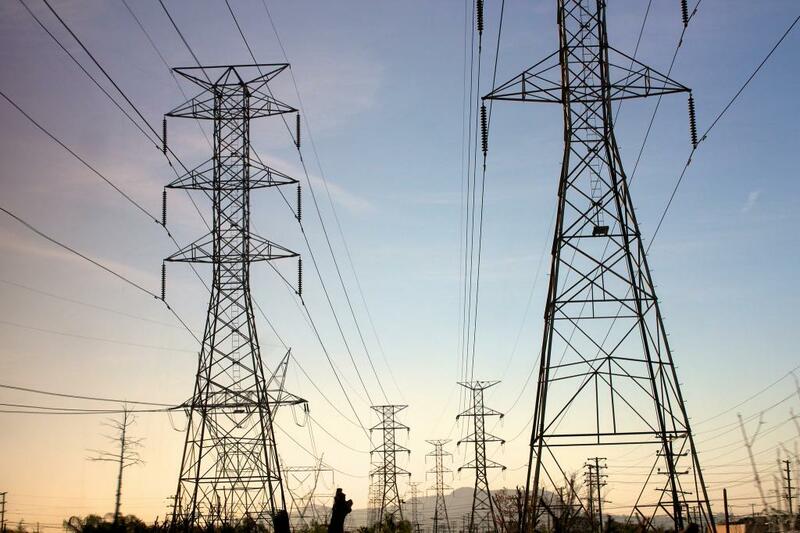 The all-India peak demand will rise four times from the current level of 153 GW to about 690 GW, hence quadrupling power generation and transmission systems will be required to transmit power, says the report. The report recommends setting up of massive transmission corridors towards northern and southern regions. However, the CEA is cautious about advising any roadmap, including predicting accurate location for erecting transmission lines and their capacity, because of lack of enough details. The report also pointed out the poor electricity growth, which is in the range of 5-8 per cent per annum. For an assertive planning of transmission corridors the authorities are waiting the 19th Electric Power Survey report that will elaborate the power demand and supply situation in India and project requirements for the future. Though the report was expected to be released in April, it is not likely to come out before August. The estimates of the report will be interesting to look at. The 18th Electric Survey report by CEA has been criticised by reporters for overestimation of power requirement with optimistic GDP figures. Electricity growth is happening very slowly in India; roughly 40 per cent of installed capacity of coal-fired power stations remains unutilised. As per recent Load Generation Balance report of Central Electricity Authority, power demands have gone down in seven states in 2016 when compared to 2015. In another 16 states, the power requirement has grown by less than 3 per cent. Mounting losses by state power distribution companies and their inability to procure power are cited as the major reasons for reduced power demand or non-growth of power in the country. “Central Electricity Authority’s data on power demand only partially captures the actual demand. There exists no count on the number of diesel generator sets operated to compensate the forced power cuts. Of late, no coal power plants are getting planned and average power consumption in India is not growing,” says A KKhurrana, director general, Association of Power Producers. “60 GW of captive power stations operate in India and we are collecting data about these units by encouraging plants to self-disclose,” says N S Mondal, director, Central Electricity Authority.